Ready for a game that will make you think?! 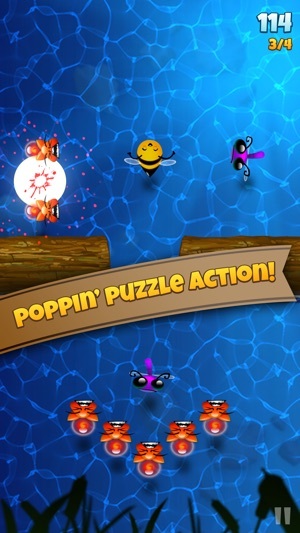 Pop bugs that shoot stingers, explode in fireballs, pack a mighty punch & much more in this action-packed puzzle adventure! 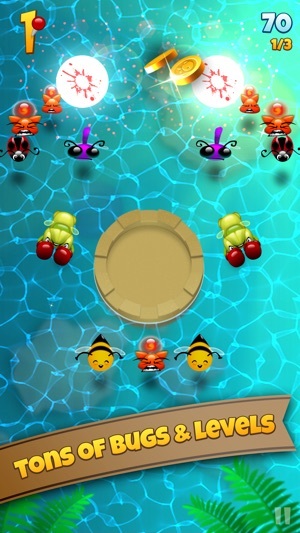 Meet Bernie, Phoebe, Chase & tons more bugs with unique abilities as you pop your way through diverse worlds. 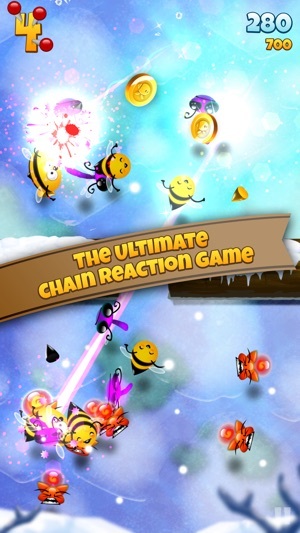 Upgrade the bugs to boost their powers & improve your scores in the ultimate chain reaction game! 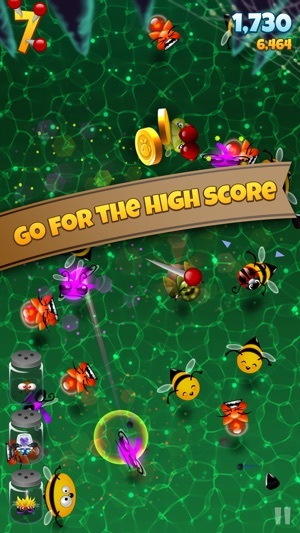 When you're ready, buzz over to Swarm mode & build your own bug team that totally pops! - SO MANY BUGS - 22 unique characters & counting! 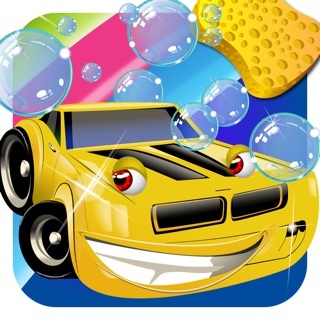 - GAME CENTER - achievements & leaderboards! 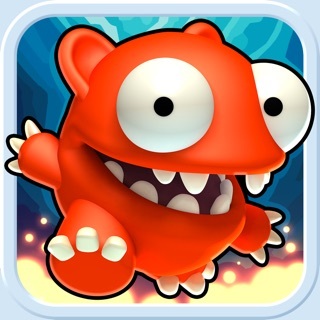 *Note: Pop Bugs is completely free to play & features optional in-app purchases. 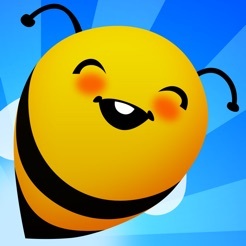 - Reach great new heights in the Sky world! Love this game!! Challenging yet fun and love how unique each level is. Please add more levels, my family can’t stop playing... 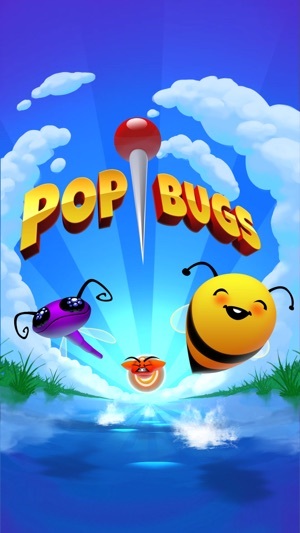 POP BUGS FTW!!!! This game is so much fun, everyone in my house wants to play, easy enough for kids and challenging enough for adults. 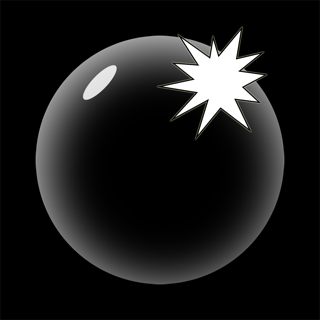 You have to play this game! © 2014-2016 Henchmen Interactive Inc.